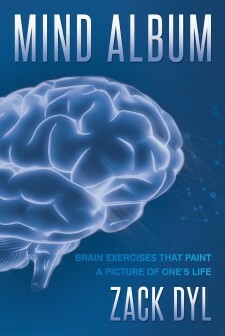 Clairemont, CA, January 29, 2018	(Newswire.com) - Zack Dyl, first-time author and San Diego, California, teacher who works with individuals with brain injuries, has completed his most recent book “Mind Album: Brain Exercises That Paint a Picture of One's Life”: a guided workout for the brain that optimizes functioning, protects processing, and improves awareness. Published by Fulton Books, Zack Dyl’s book is a workout for the brain; part brain exercises, part psychology. Using stimulation from strength areas of the brain to improve weak areas is the key. Using a strength area will stimulate focus and attention in the brain because it has so many files. This stimulation of focus and attention is used with the weak areas of the brain to improve processing. Through brain exercises, these weak areas can become strength areas. 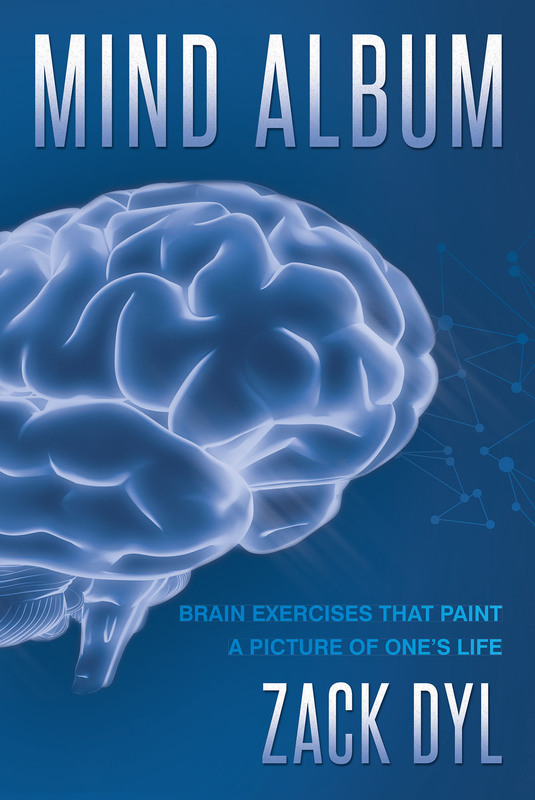 “Mind Album: Brain Exercises That Paint a Picture of One's Life” provides exercises that utilize both the strength areas of the brain as well as the weak areas to create a powerful workout for the brain. By answering strategic questions and rating their favorite answers, readers will create a “mind album”. Through awareness of what made them most satisfied in life, readers can gain gratitude and contentment. Readers who wish to experience this stimulating work can purchase “Mind Album: Brain Exercises That Paint a Picture of One's Life” at bookstores everywhere, or online at the Apple iTunes store, Amazon, Google Play or Barnes and Noble.